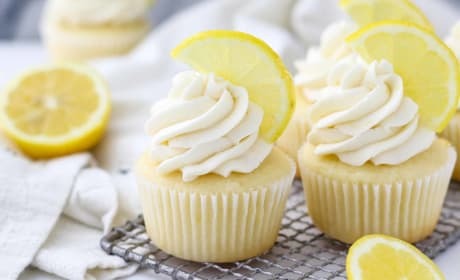 Lemon recipes run the gamut, from breakfast to dinner. 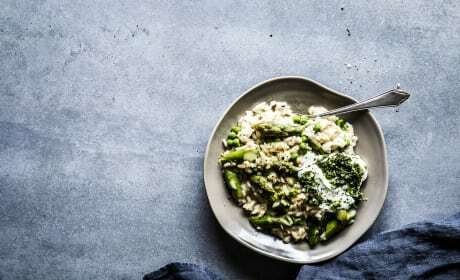 Browse around and try our recipes today! 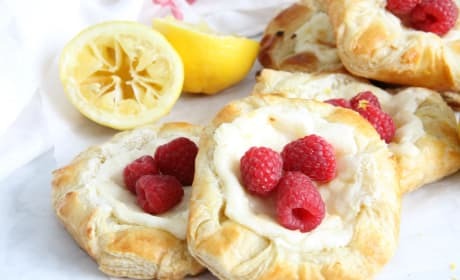 Start your day with a Lemon Raspberry Danish! You'll be so glad you did. Tangy Lemon Coconut Cake is a moist buttermilk lemon cake are with layers of a lemon curd. 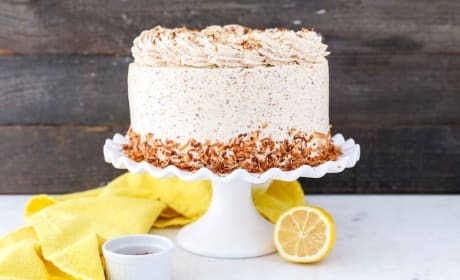 This cake is finished with a silky Toasted Coconut Swiss Meringue Buttercream. 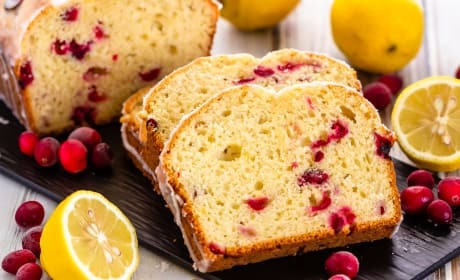 This lemon cranberry bread is quick and easy to make. 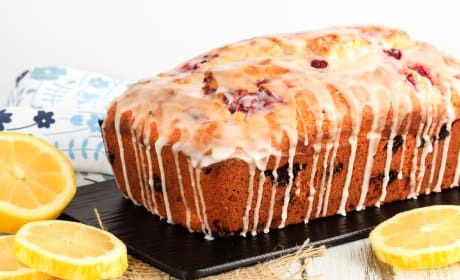 It's filled with tart cranberries in a sweet, lemon flavoured bread with a lemon glaze. 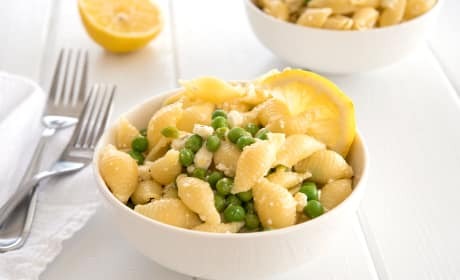 This light and fresh lemon pasta salad with peas and feta has the perfect balance of zesty lemon, sweet peas and salty feta. 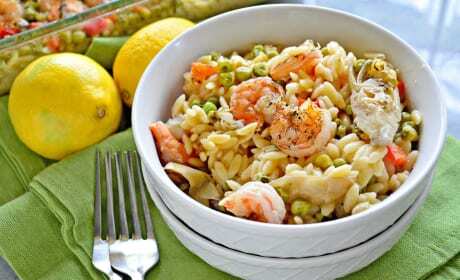 Best of all, it comes together in just 15 minutes for an easy potluck dish or quick dinner! 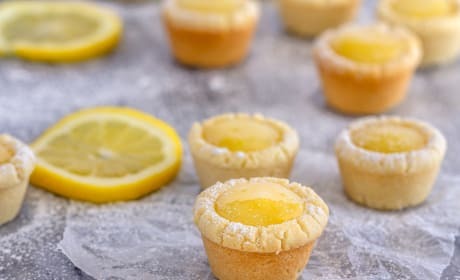 These lemon sugar cookie cups are like mini lemon pies with a sugar cookie crust - easy to make, they're the perfect little sweet treat! Your own little pocket of sunshine. 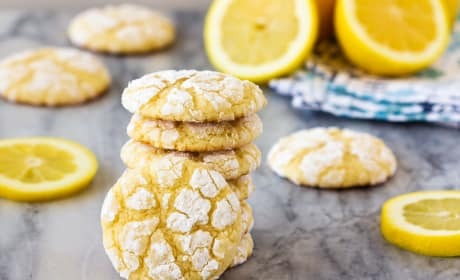 These lemon cookies are soft and chewy and absolutely delicious. 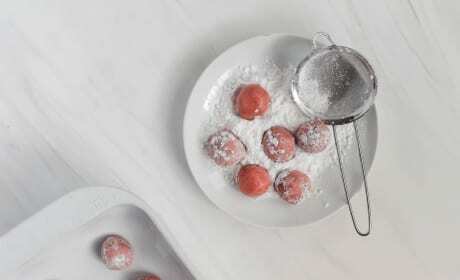 Coat them in powdered sugar before baking for amazing crinkle cookies everyone will love! 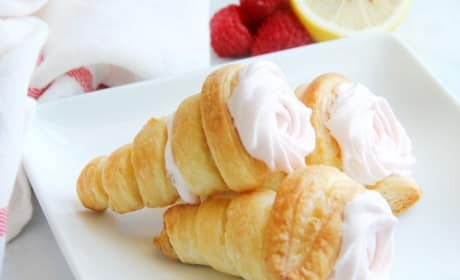 Lemon raspberry cream horns are simply delicious! Your guests will never guess how easy it is to make this elegant dessert. 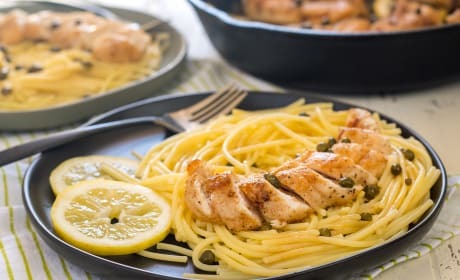 Classic Gluten Free Chicken Piccata makes a great weeknight meal, or easy at home date-night dinner. Crisp and golden buttery chicken in a light lemon butter sauce with capers, served with gluten-free pasta. 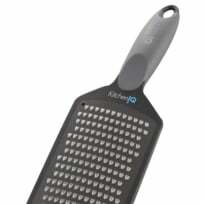 Just like classic chicken piccata but made gluten-free. 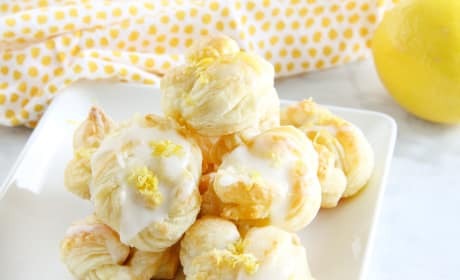 Puff Pastry Lemon Knots are perfect for a light dessert or quick breakfast treat. 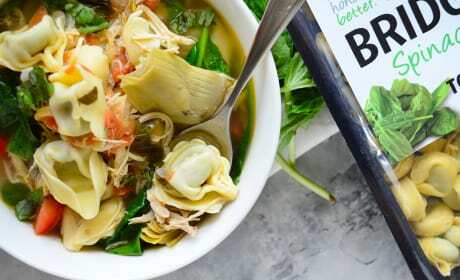 With just six ingredients, you’ll have them on the table in no time! 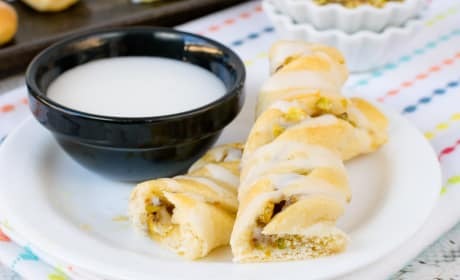 Waking up to a batch of Lemon Pistachio Crescent Twists is a very good idea. 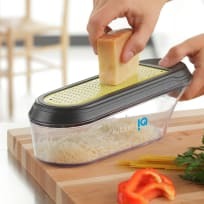 No one has to know that you made breakfast the day before! 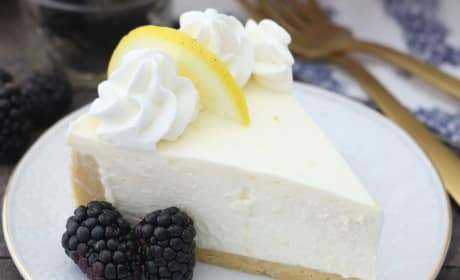 This classic No-Bake Lemon Cheesecake is a light and airy lemon cheesecake filling with a lemon Oreo cookie crust. Holy delicious! 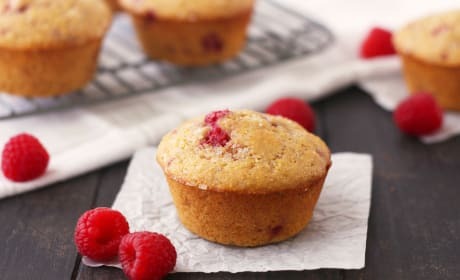 Raspberry lemon corn muffins are lightly sweetened, bursting with citrus, full of juicy berries, and absolutely perfect for spring. 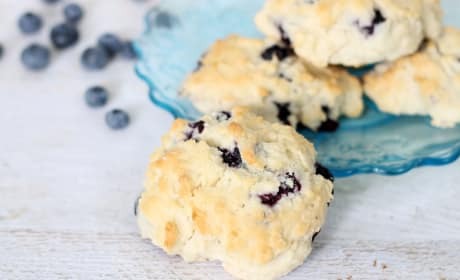 Use your toaster oven to bake this small batch recipe, it’ll take less than 30 minutes start to finish! 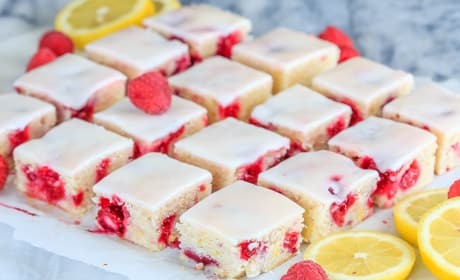 Fast and easy to make, these chewy raspberry lemon blondies are just the right mix of tart and sweet - and will disappear way too quickly! 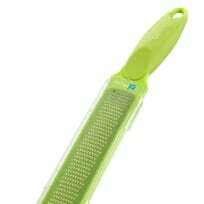 Perfect for the back to school lunchbox. 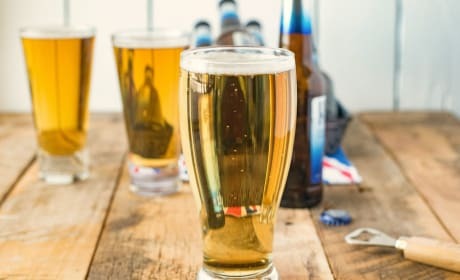 A traditional British Shandy is a refreshing mix of lager beer and carbonated lemonade. 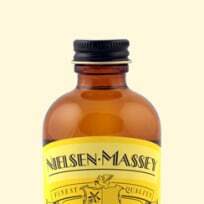 It is the perfect refreshing summer beer drink that goes down very easy. This light and not-so-sweet lemon zucchini bread is topped with a lemony glaze. This tasty bread is the snack you’ve been looking for. 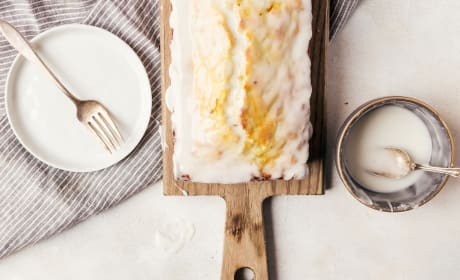 This glazed raspberry lemon bread is quick and easy to make and perfect to have with your morning coffee. 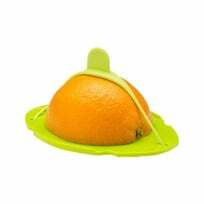 The tangy lemon glaze just puts it over the top! 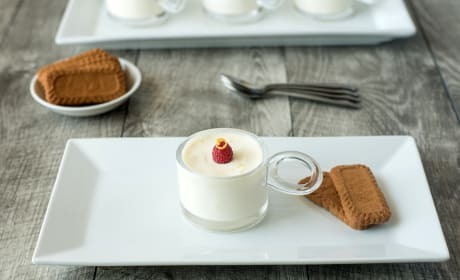 Lemon posset is an easy and a wonderfully light custard-like dessert. 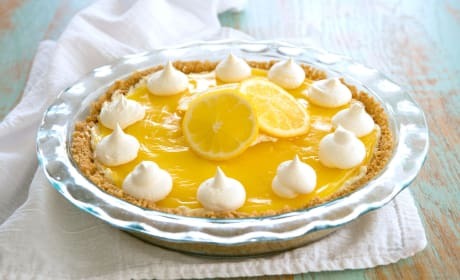 The addition of fresh lemon makes this a perfect chilled dessert to serve all summer.